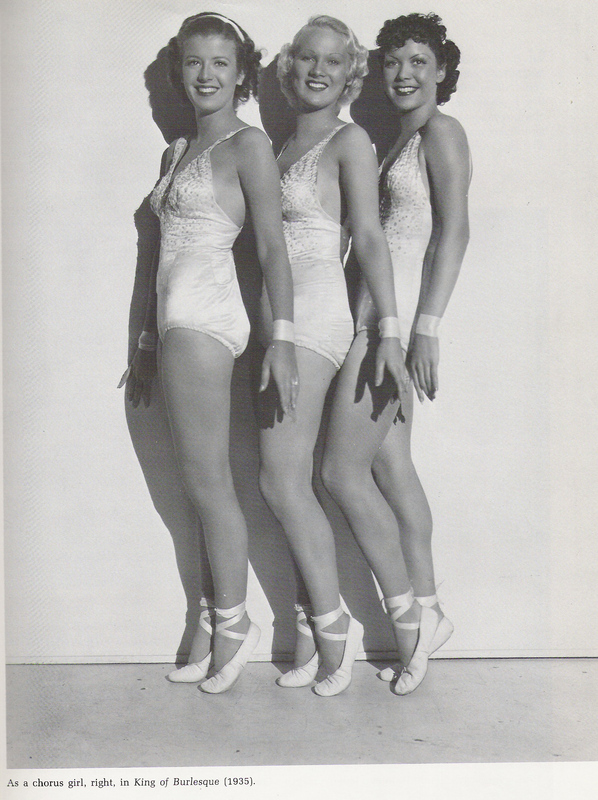 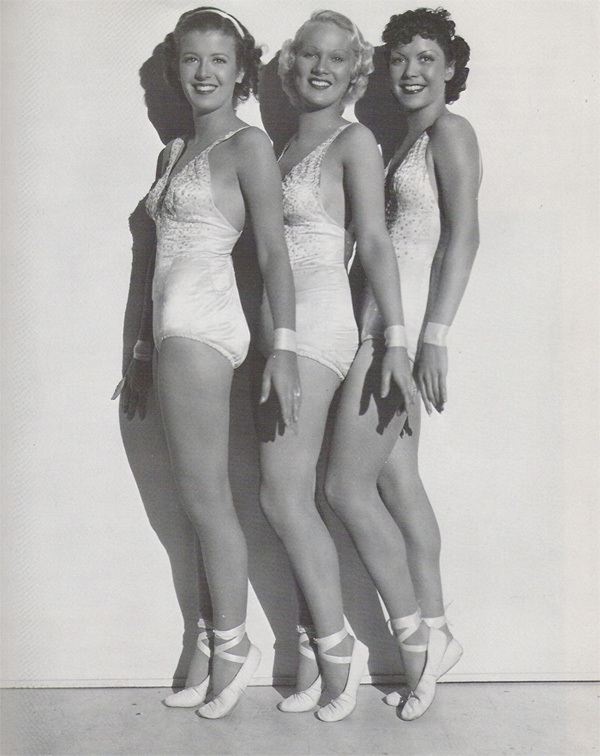 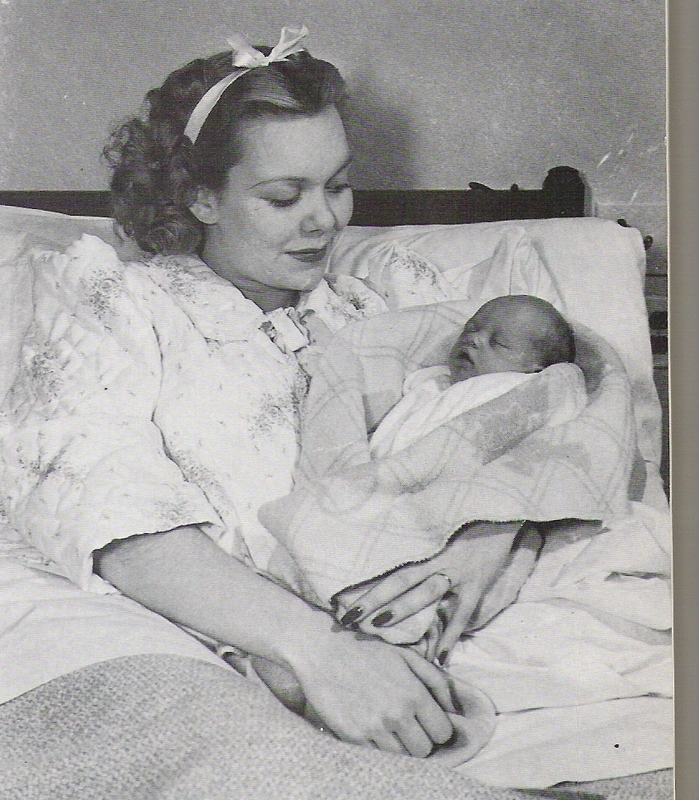 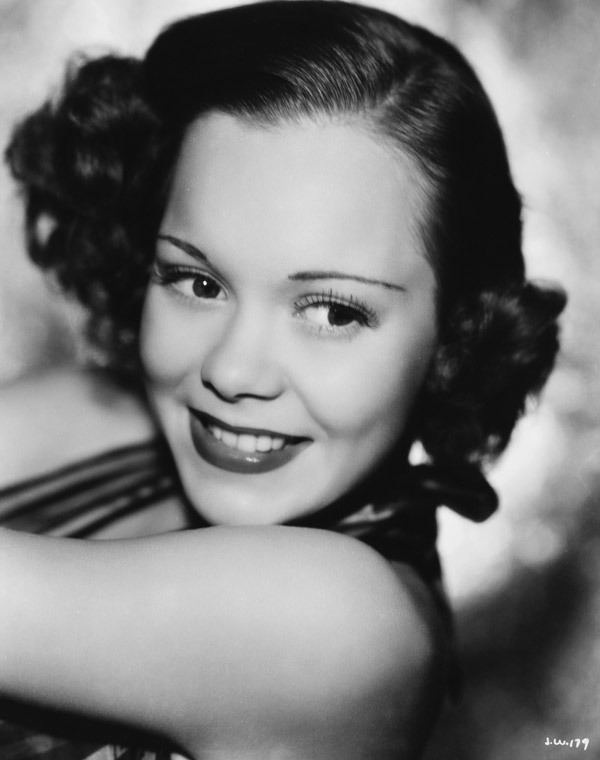 Original caption: 1937- Jane Wyman, Warners player. 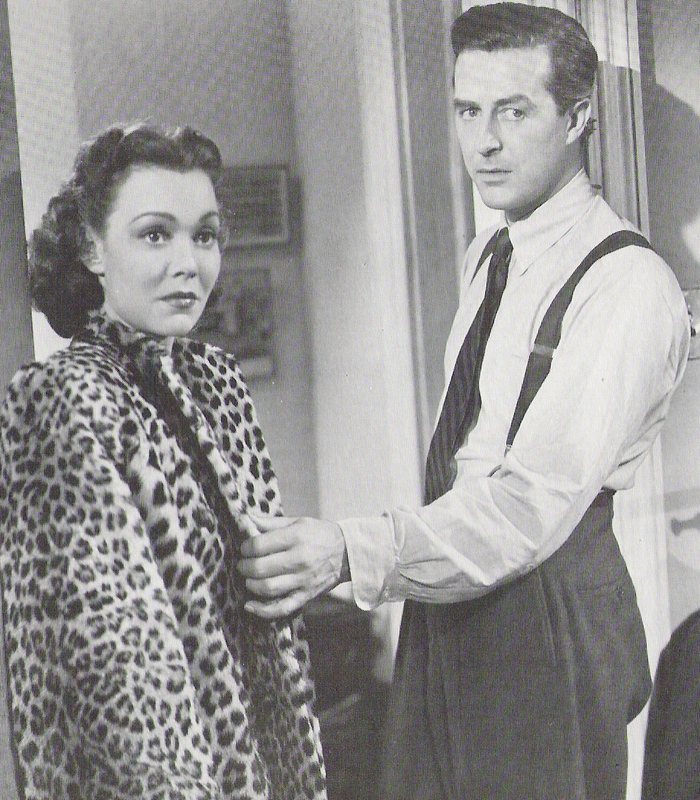 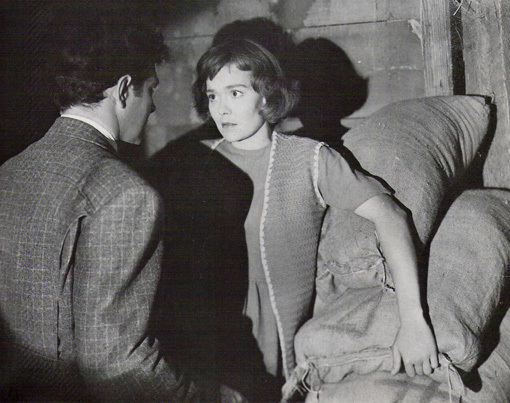 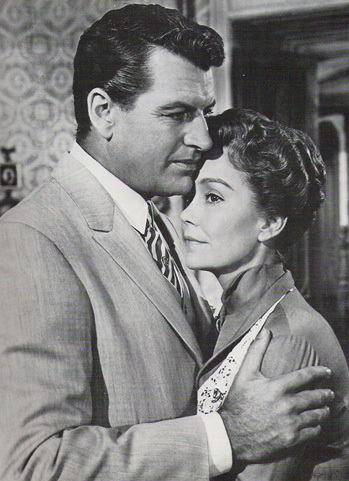 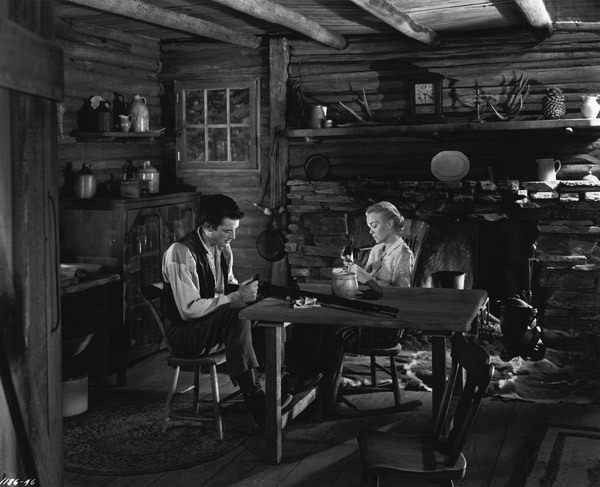 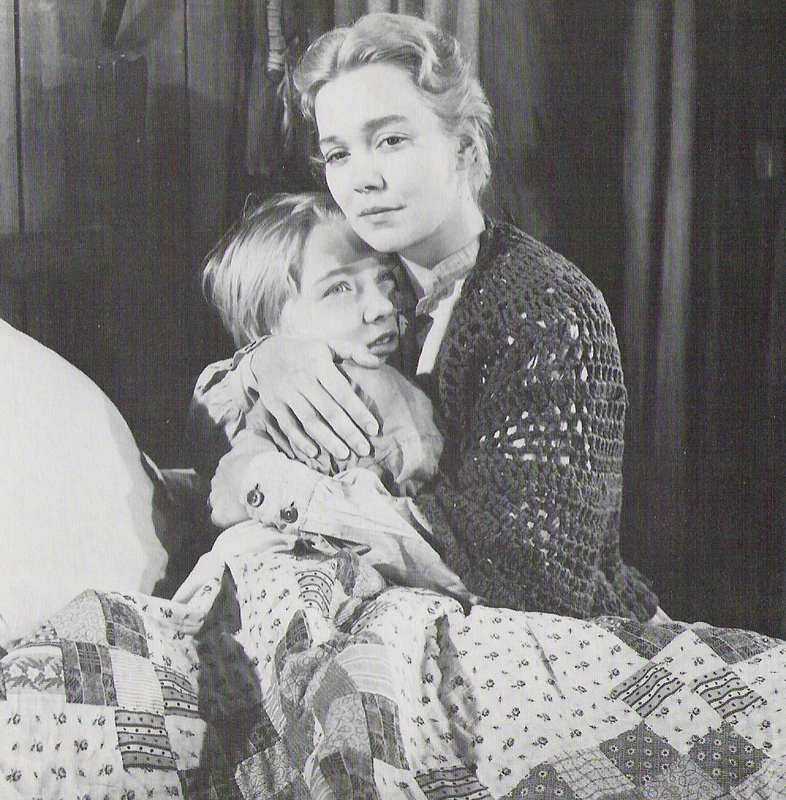 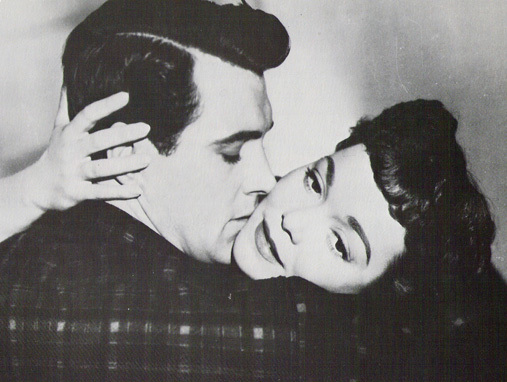 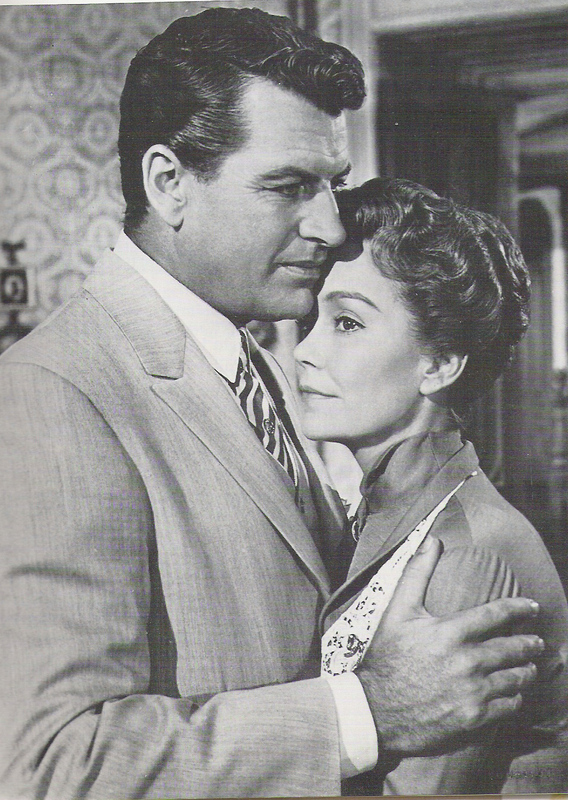 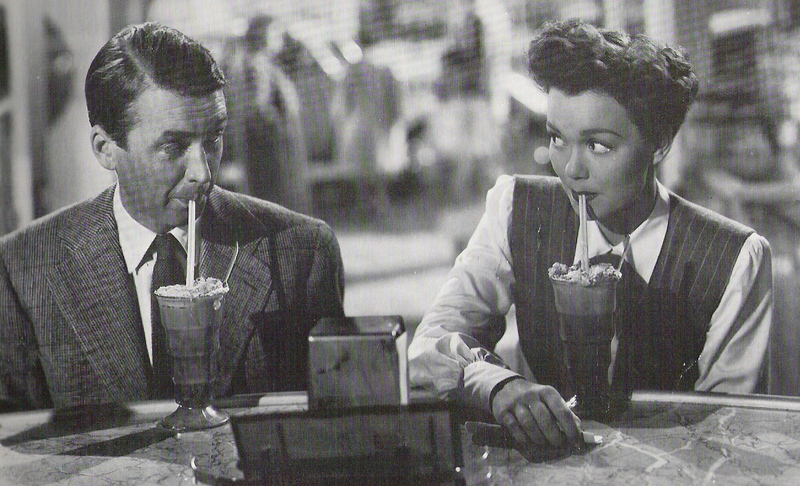 Original caption: Slaves of the soil, Gregory Peck and Jane Wyman are co-starred for the first time on the screen in the dramatic roles of Penny and Ma Baxter, poverty-stricken Florida farmers in The Yearling, the warm, moving screen adaptation of the Pulitzer prize-winning novel by Marjorie Kinnan Rawlings. 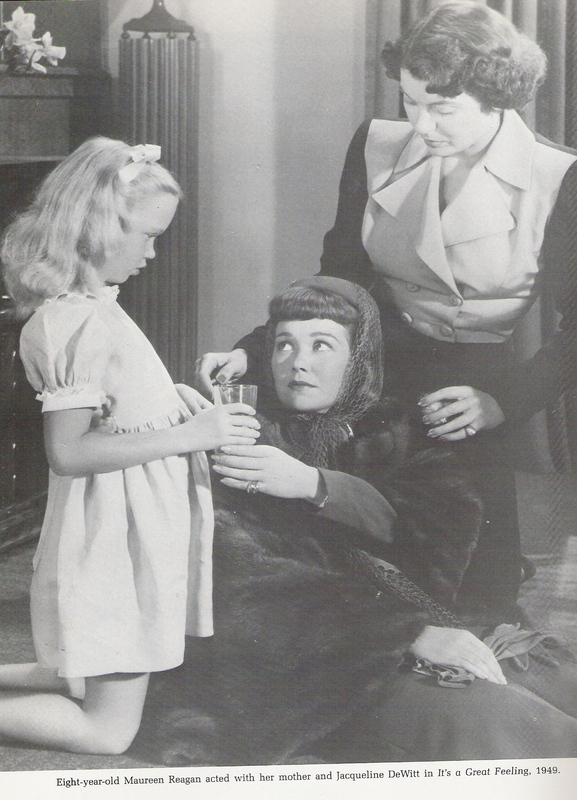 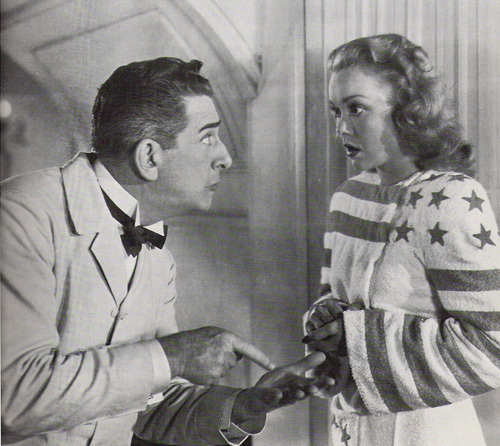 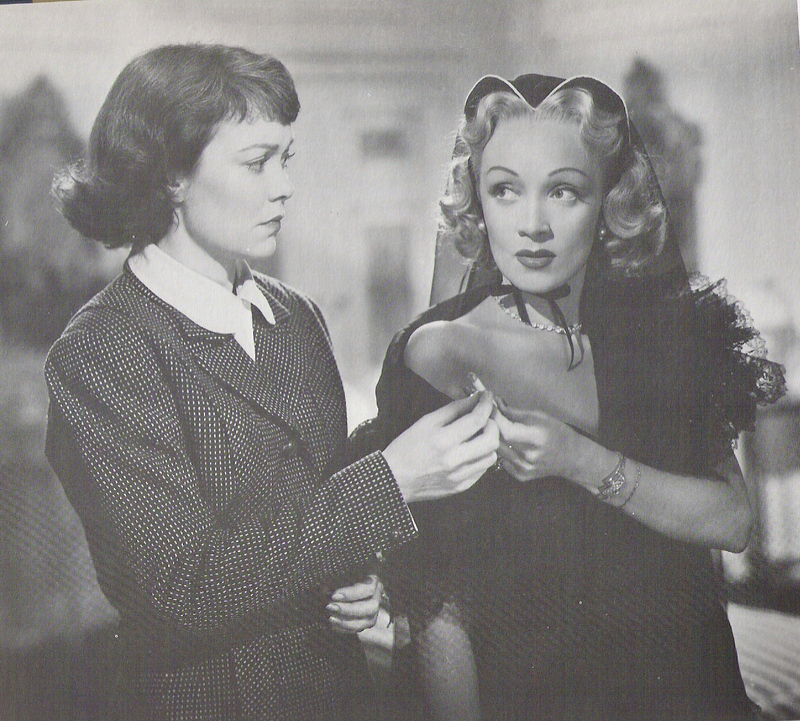 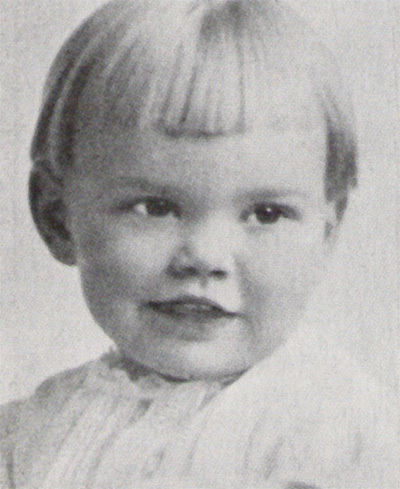 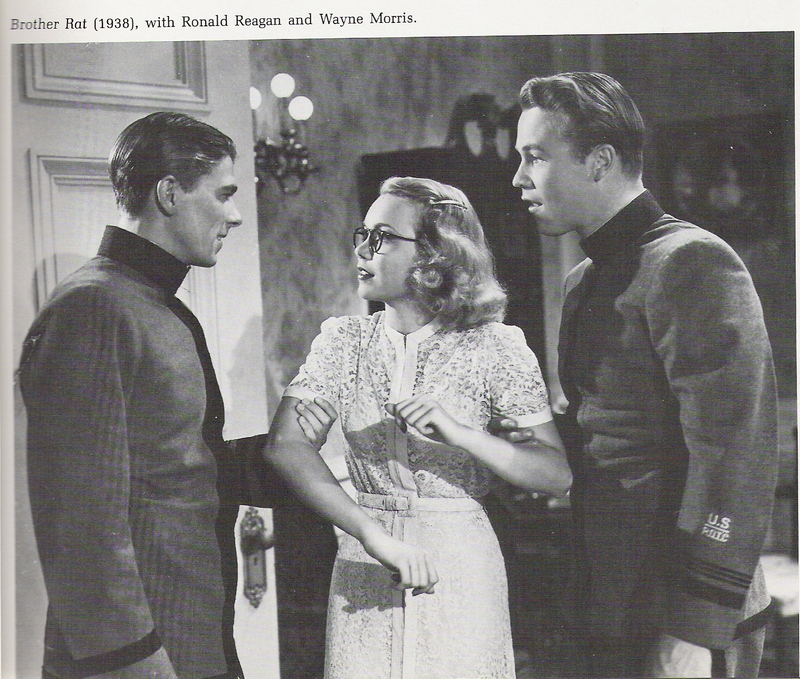 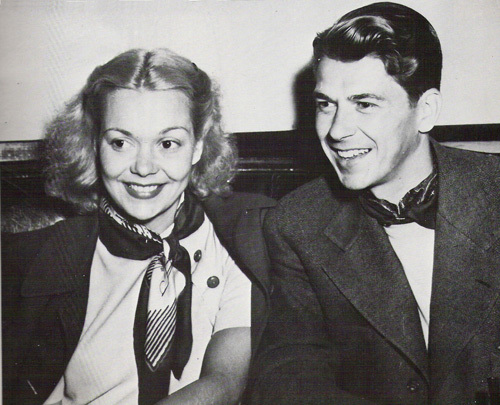 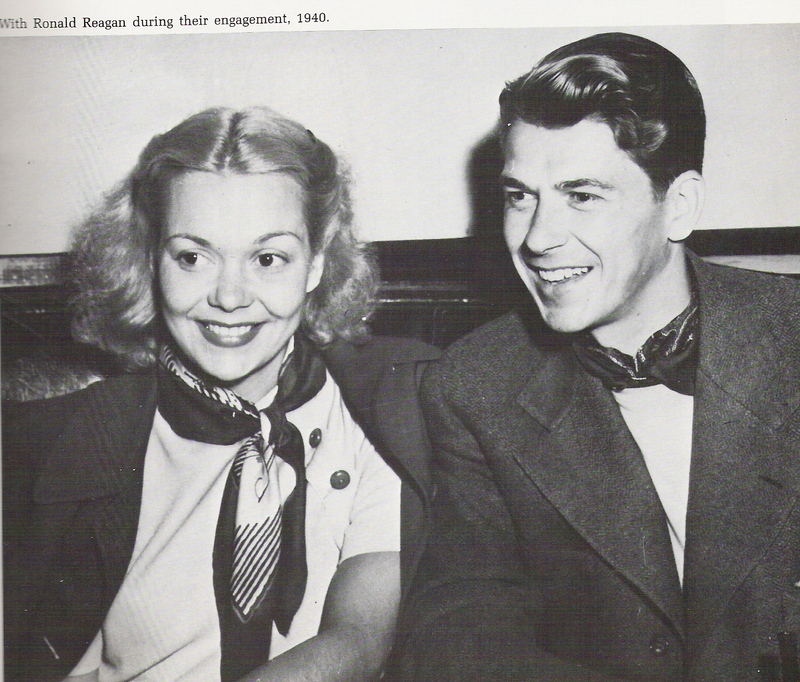 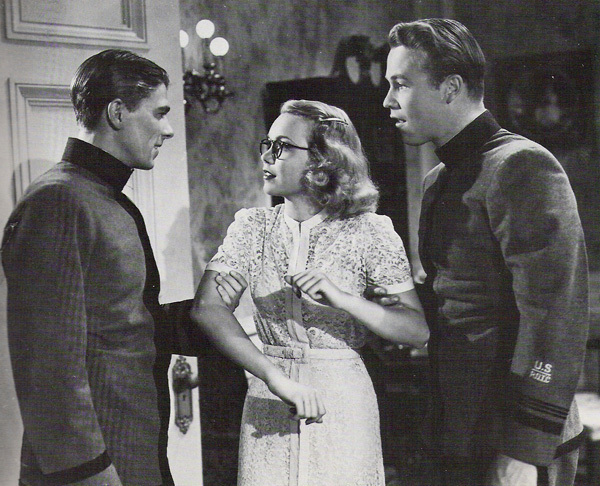 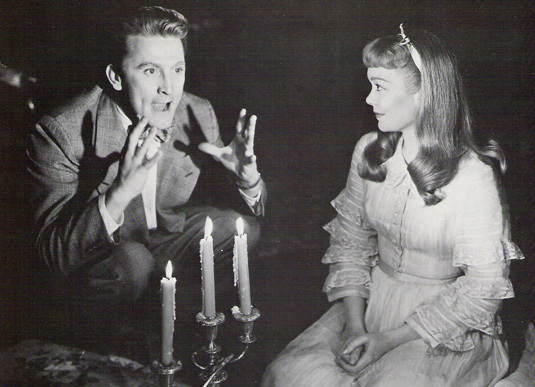 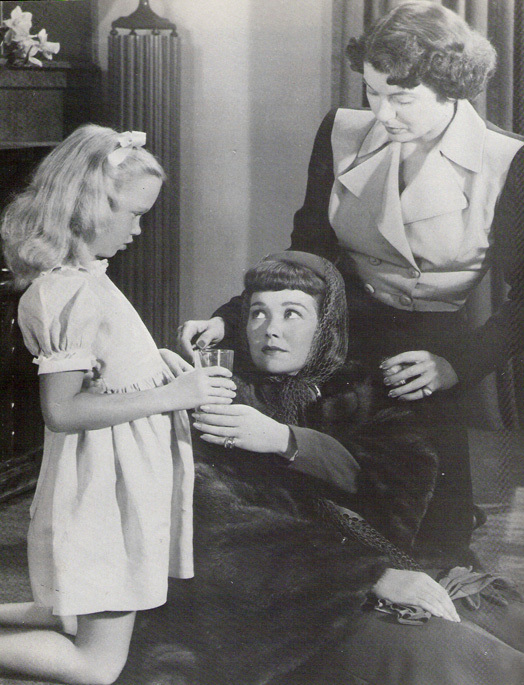 Movie still, 1946. 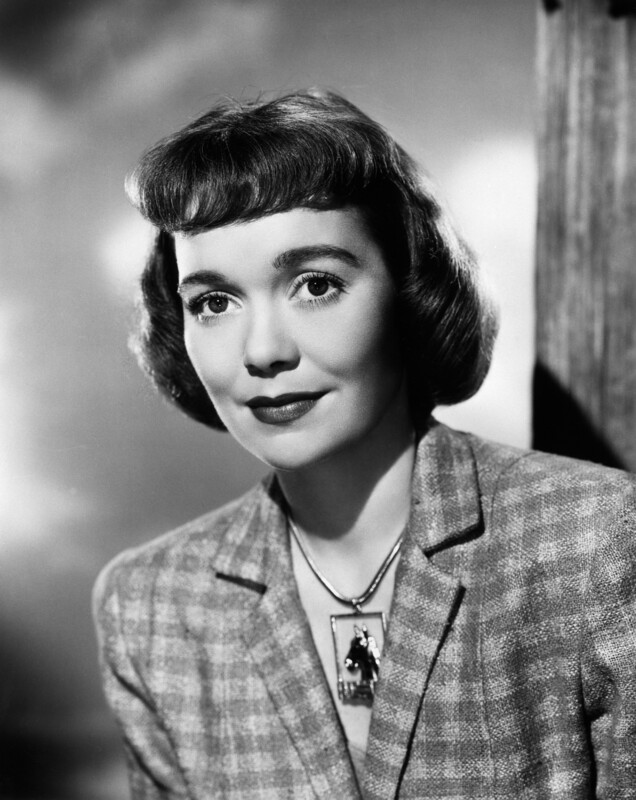 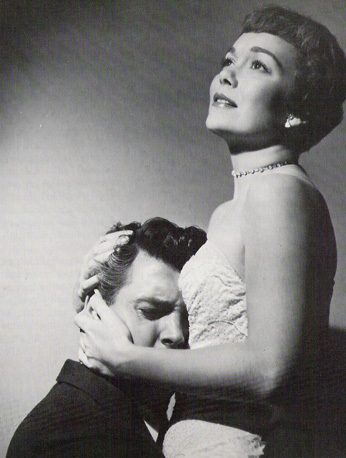 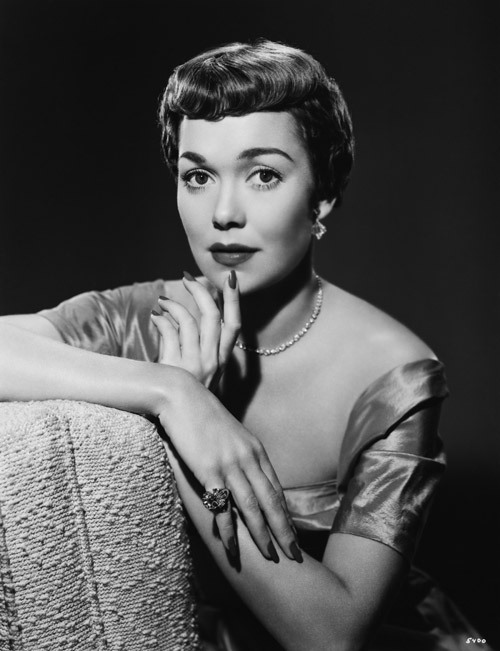 Original caption: 3/16/1951-In 1948, Jane Wyman de-glamourized herself, cut off her hair and played a plain-Jane part in "Johnny Belinda" which won her the Academy Award. 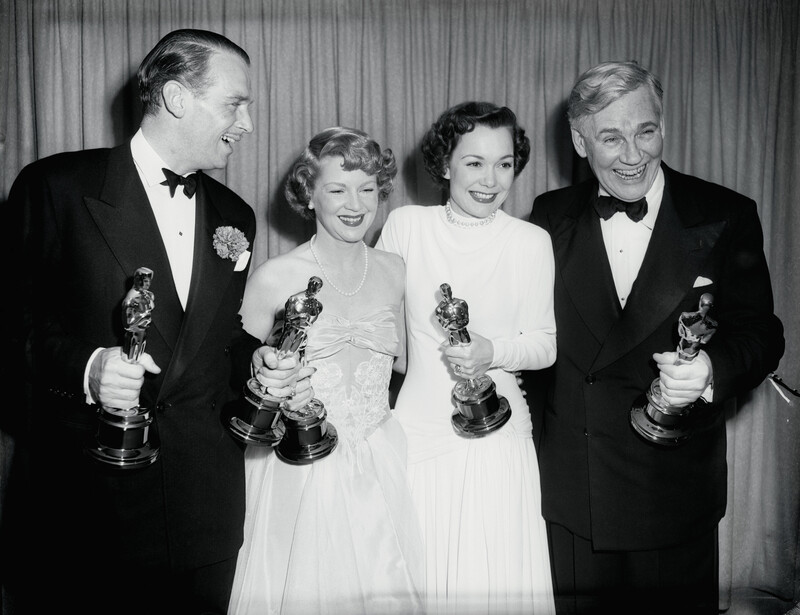 Original caption: Hollywood, California: Left to right are--Douglas Fairbanks, Jr., Claire Trevor, Jane Wyman, and Walter Huston, four winners of the academy Awards. 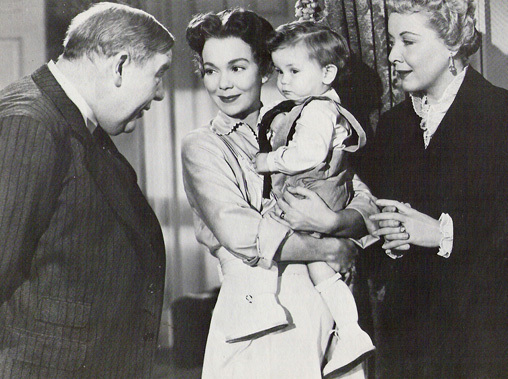 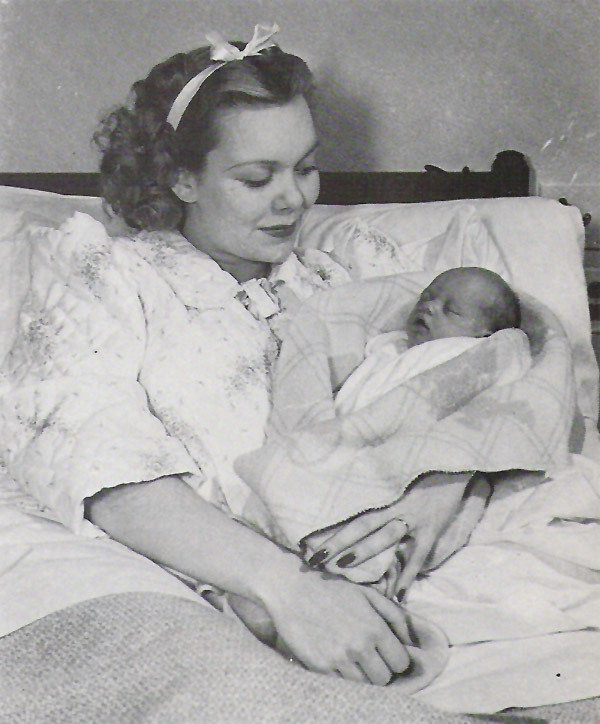 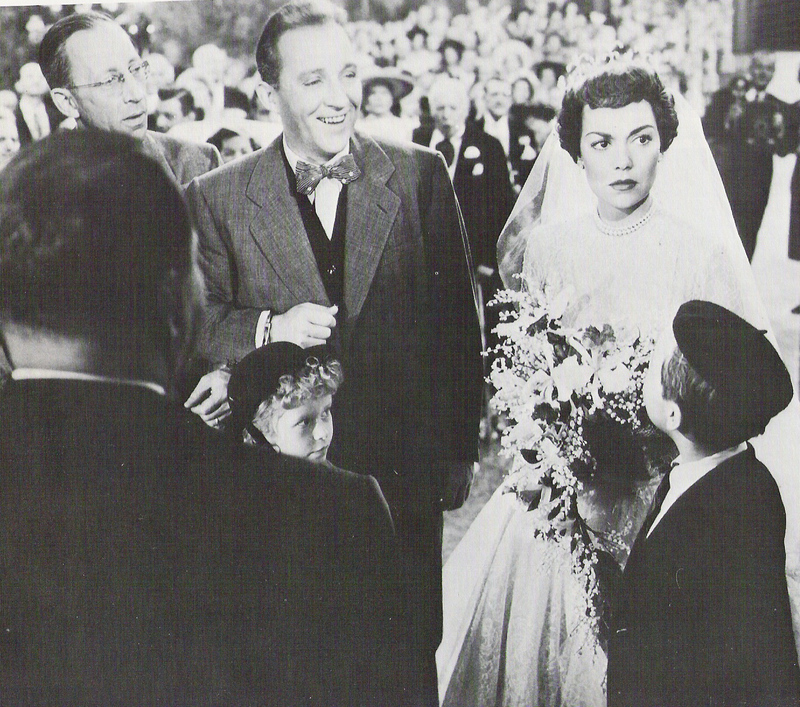 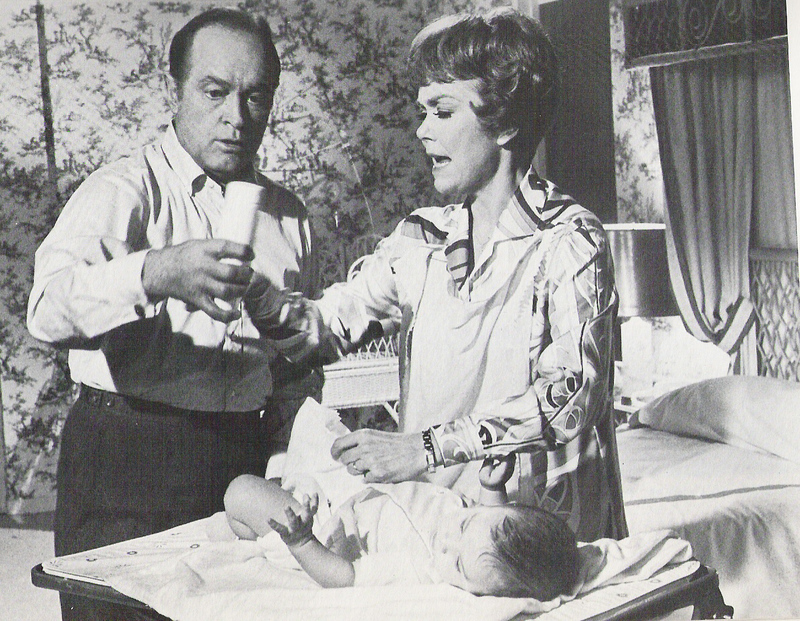 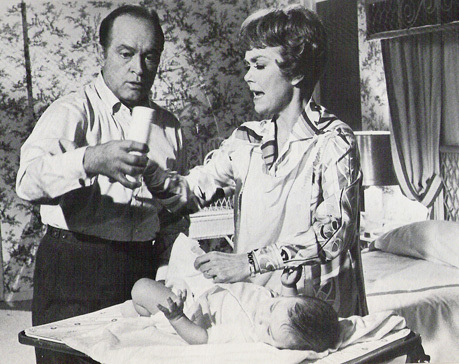 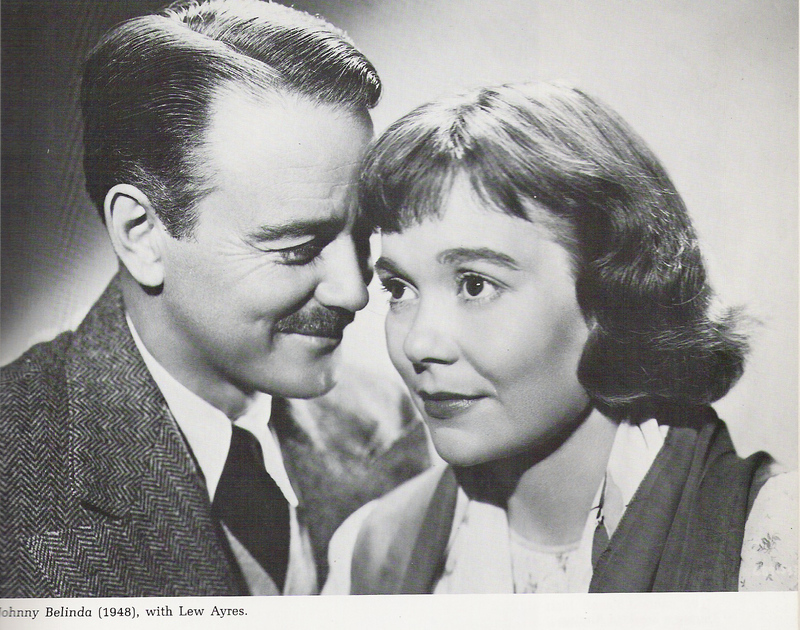 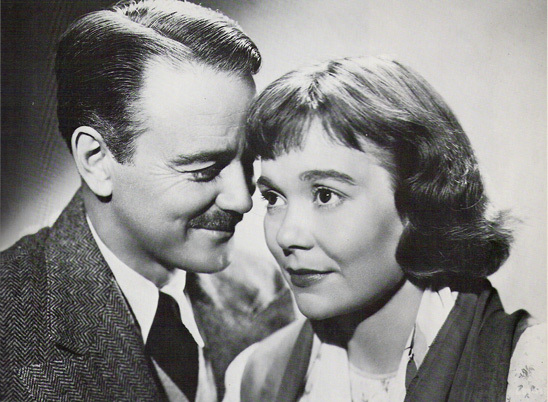 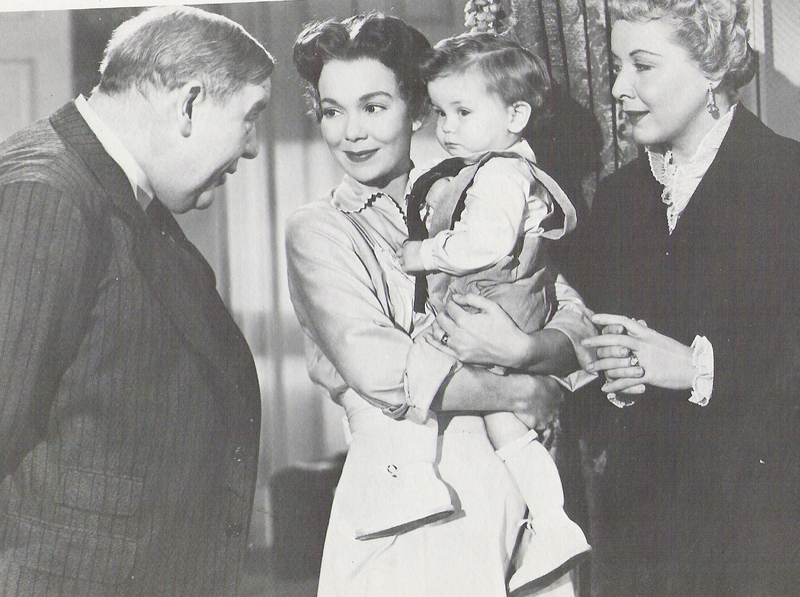 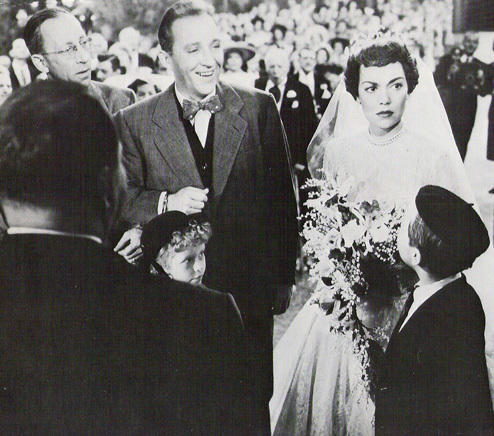 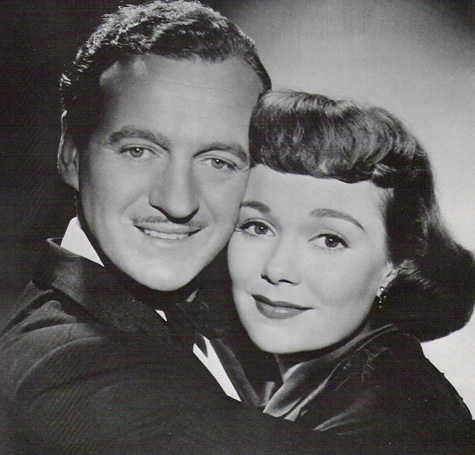 Fairbanks accepted the award for Laurence Olivier for Best Actor and Best Picture of the Year; Trevor received the Best Supporting Actress award; Wyman was the Best Actress of the Year; and Huston won the Best Supporting Actor award. 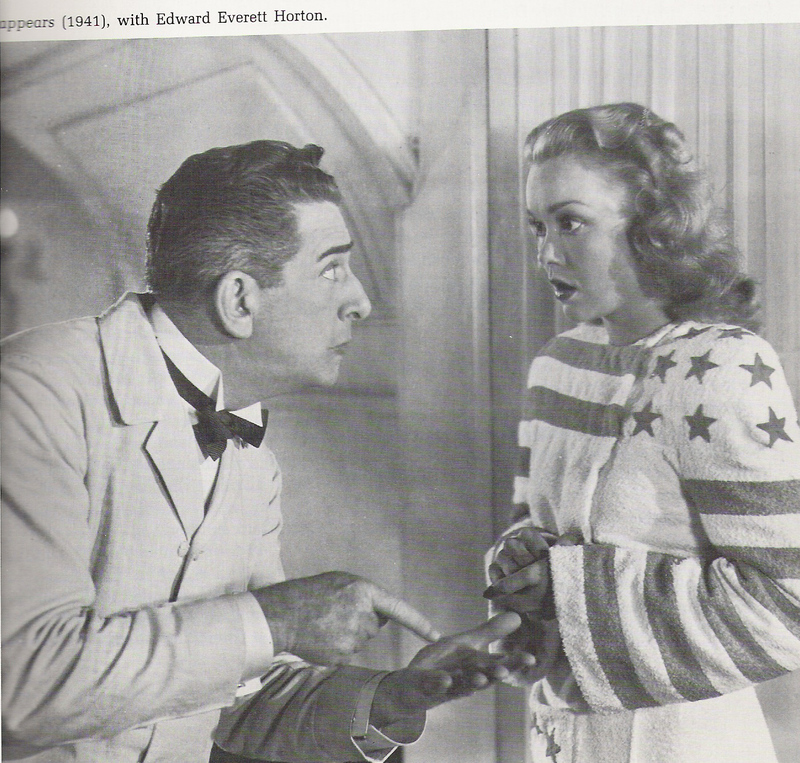 Original caption: What It Takes to Win Oscars. 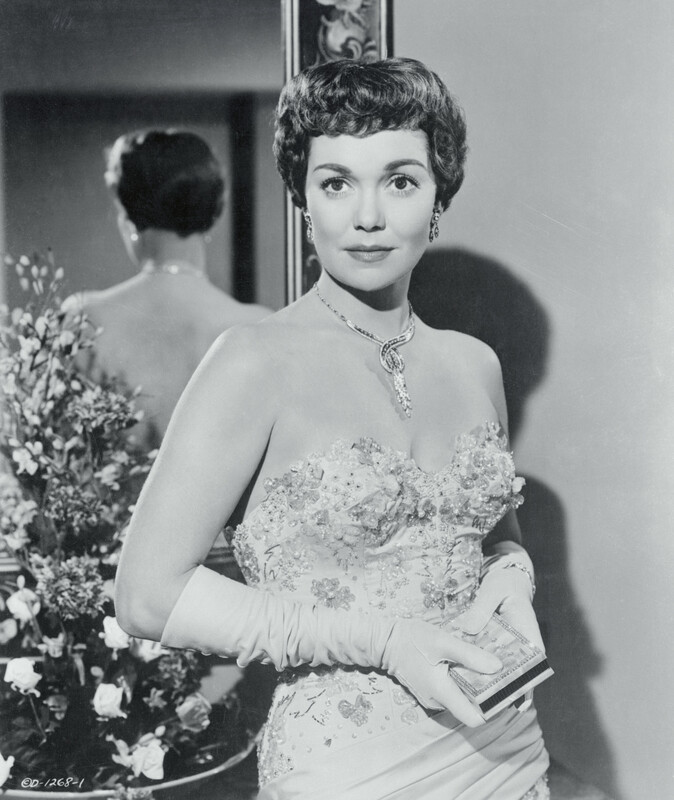 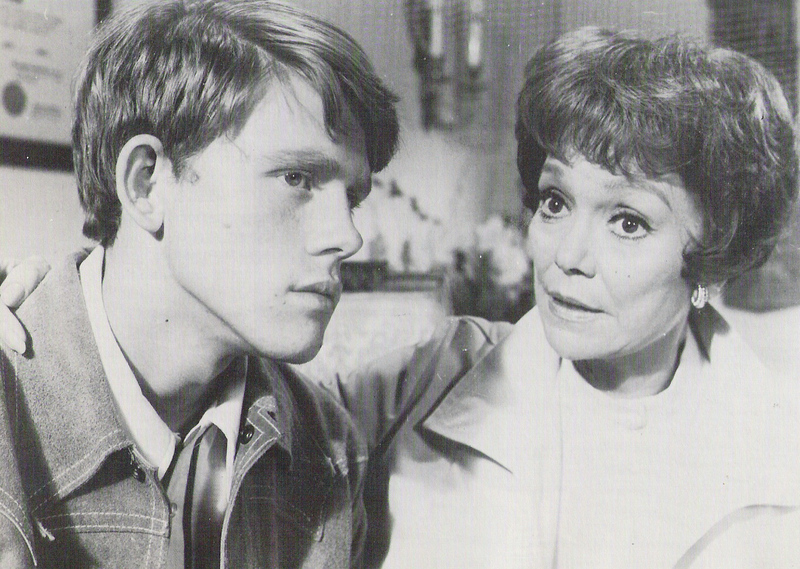 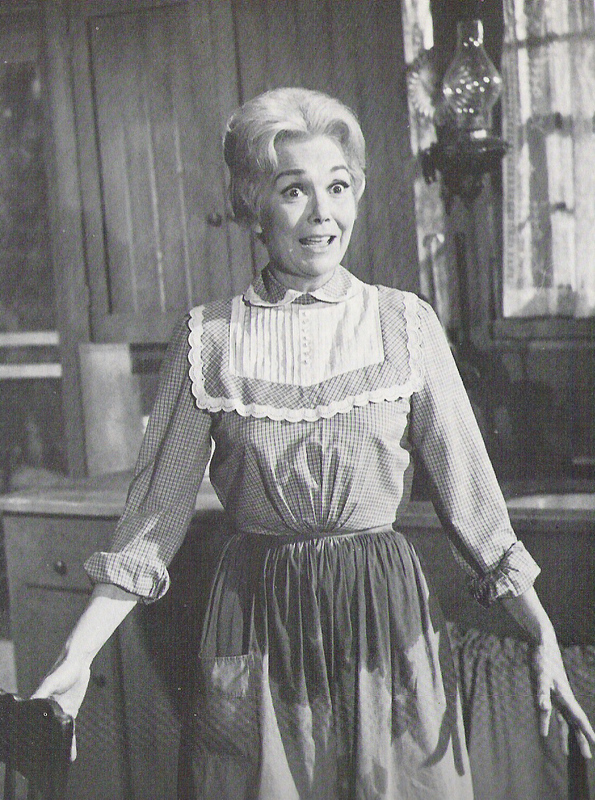 Oscar (G) -- Jane Wyman competes for her award, nominated for her portrayal of the physician's wife in Magnificent Obsession. 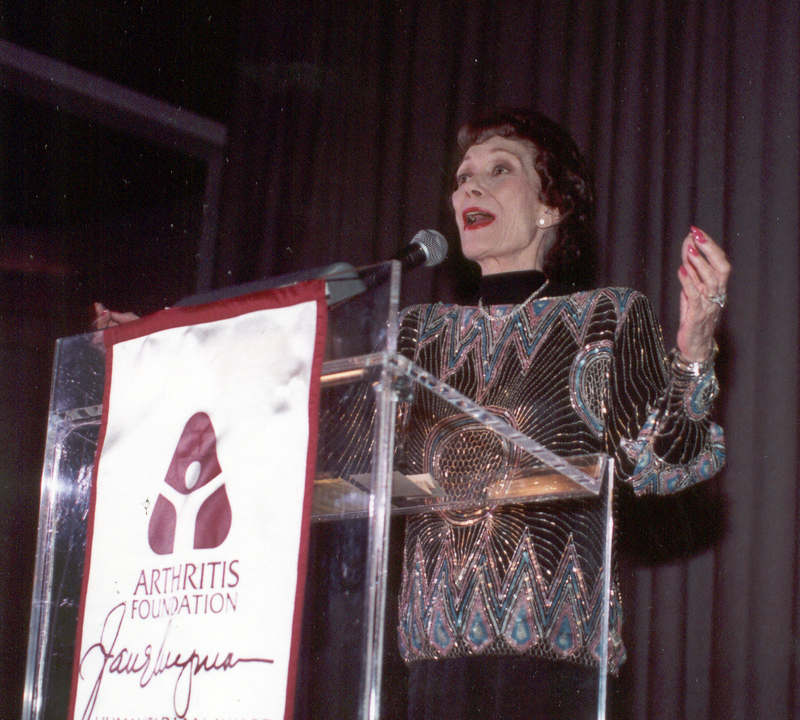 Jane at an Arthritis Foundation Benefit in September 1986. 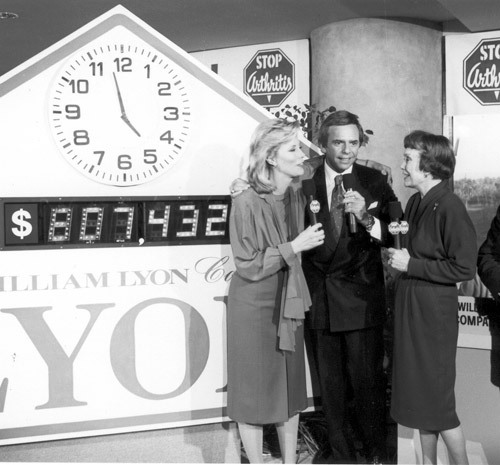 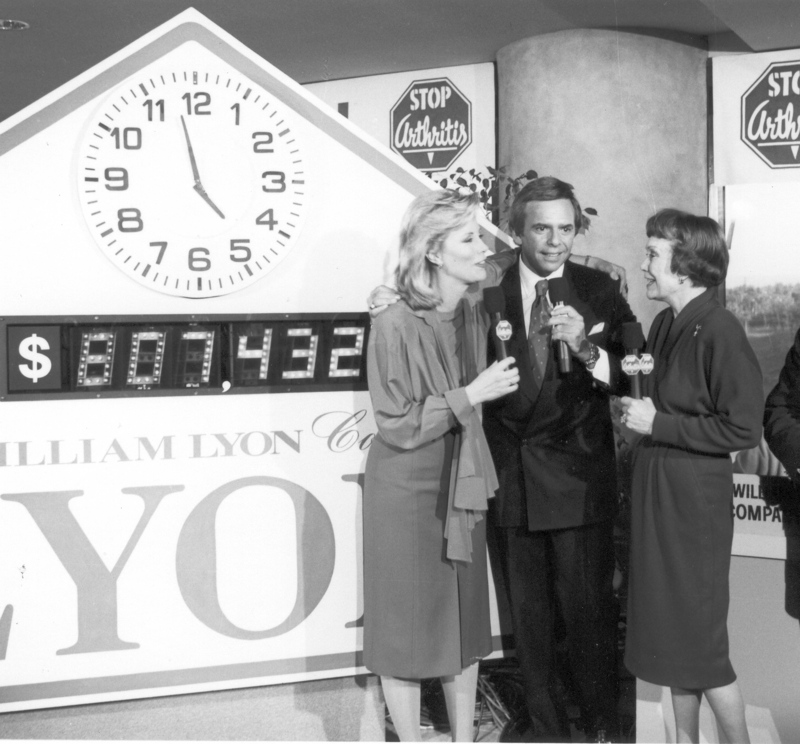 Sarah Purcell, Larry Van Nuys & Jane Wyman at the 1988 “Stop Arthritis!” telethon. 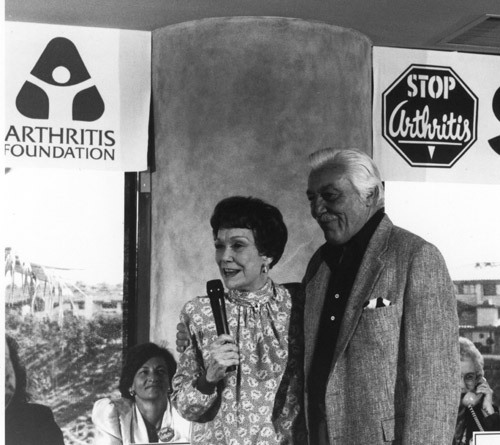 Jane Wyman with Cesar Romero at the 1988 “Stop Arthritis!” telethon. 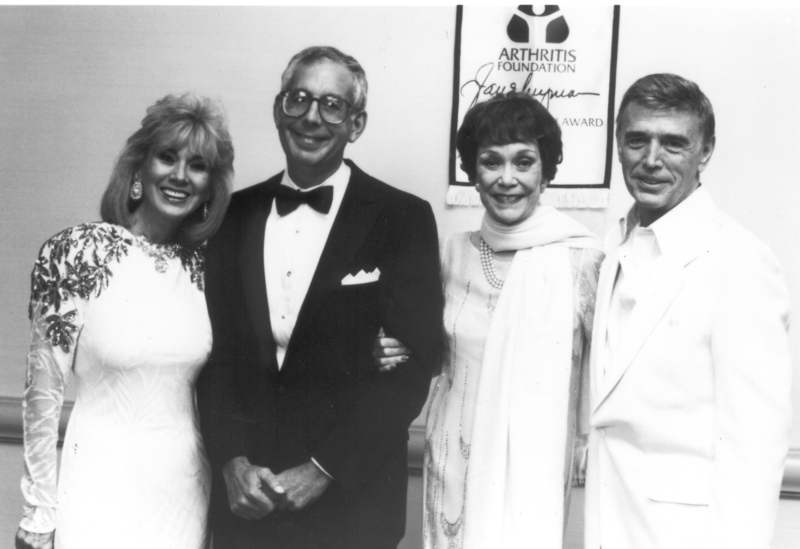 Cesar Romero, Victoria Principal and Jane Wyman at the 1988 "Stop Arthritis!" 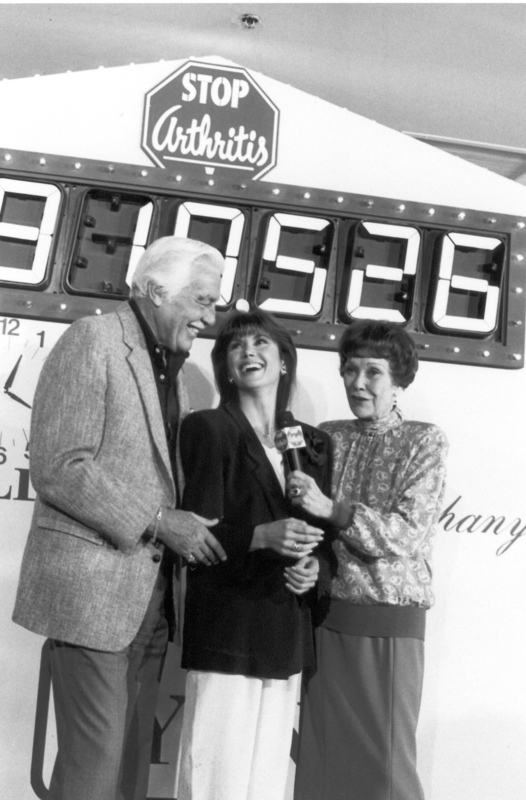 telethon. 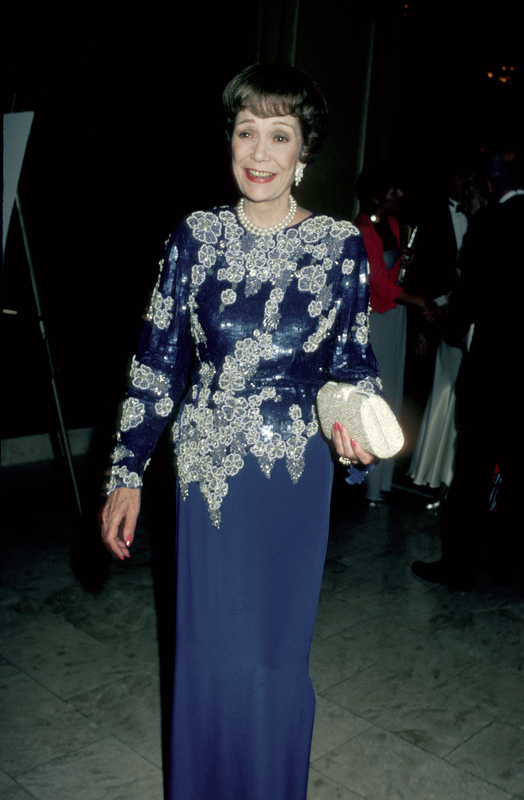 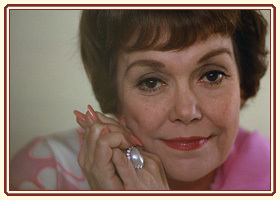 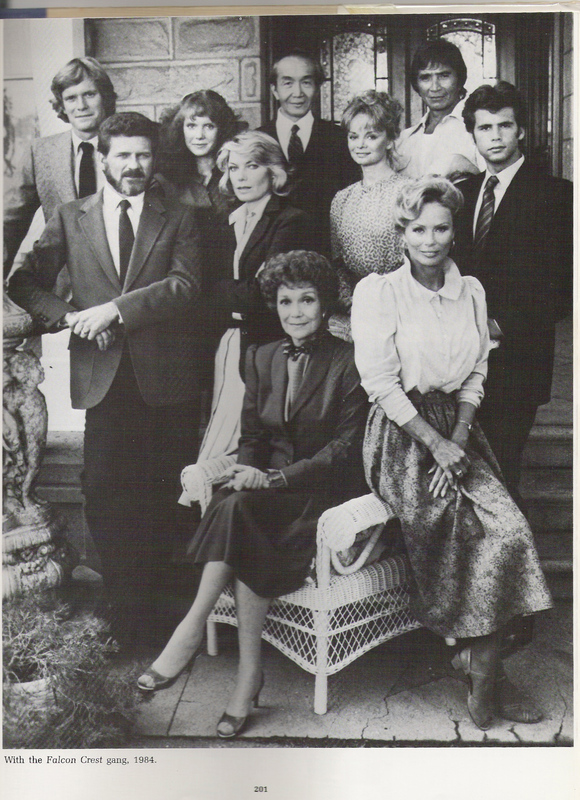 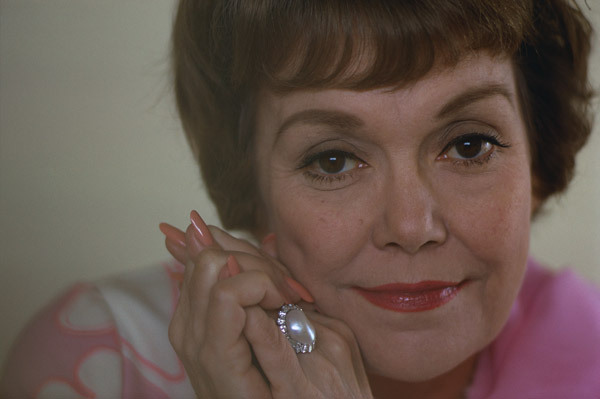 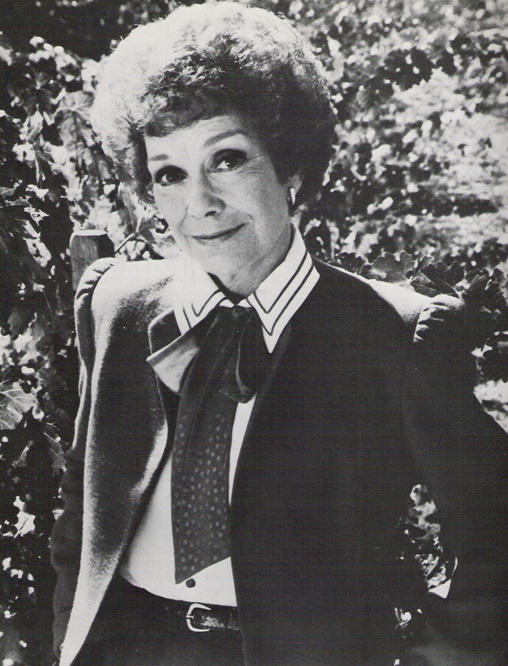 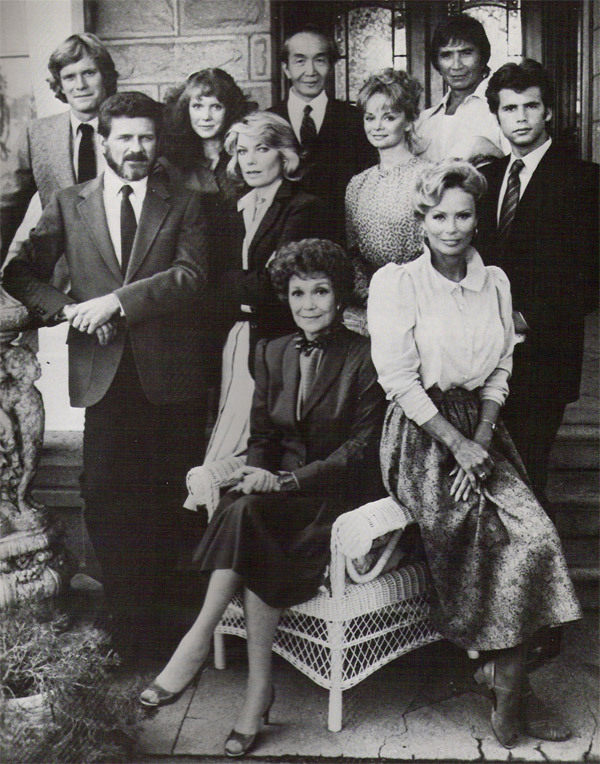 Jane Wyman speaking at the 1989 Arthritis Foundation "Commitment to a Cure" gala. 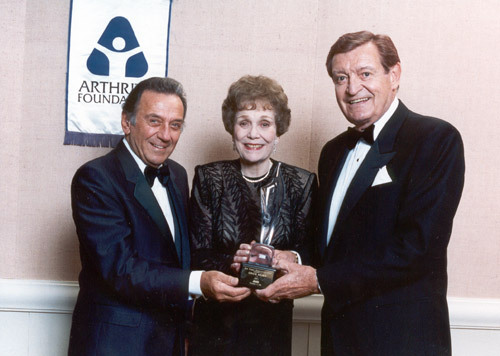 Jane at the 1989 Arthritis Foundation "Commitment to a Cure" gala with David Green, recipient of the Jane Wyman Humanitarian Award. 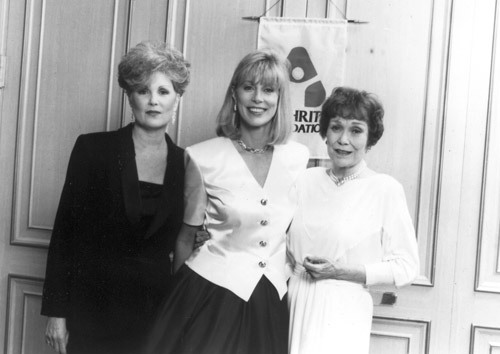 Sharlee Asher, Sarah Purcell, recipient of the Jane Wyman Humanitarian Award, and Jane Wyman at the 1992 Commitment to a Cure Gala. From the 1993 gala, comedian Norm Crosby, Jane Wyman and Chick Hearn, who received the Jane Wyman Humanitarian Award. Jane Wyman with 1994 Gala honorees Dr. James Klinenberg and his wife, Lynn Klinenberg. From the 1998 "Commitment to a Cure" gala. 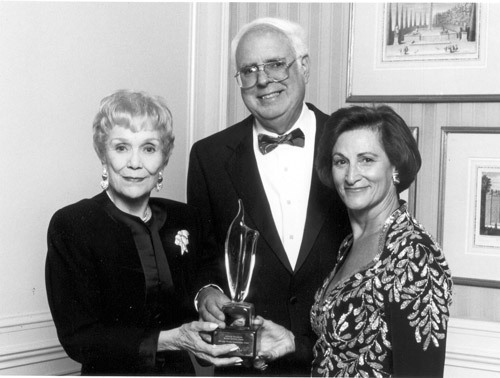 Louise Williams, Larry Scherzer, former chair of the Southern California Chapter, who received the Jane Wyman Humanitarian Award, Jane Wyman and pianist Roger Williams, who performed at the event. 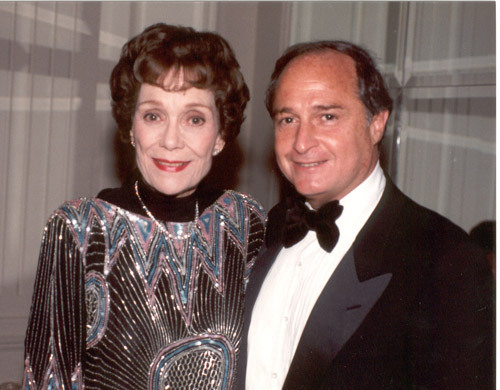 Jane Wyman and Stan Rubin at the 1998 "Commitment to a Cure" gala. 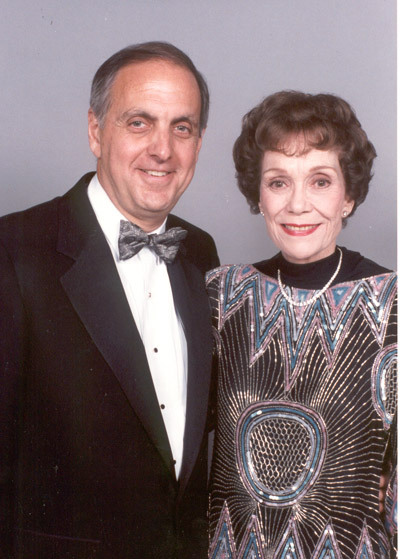 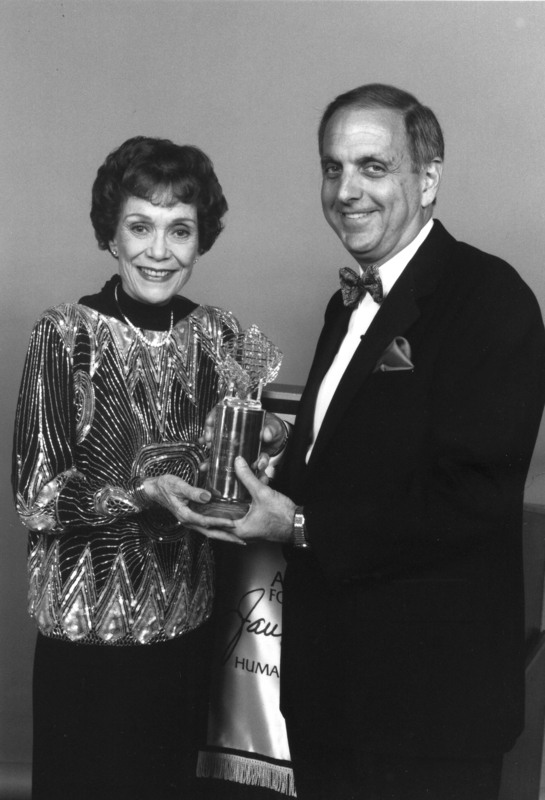 Jane Wyman with Humanitarian award recipient David Green at the 1998 "Commitment to a Cure" gala.